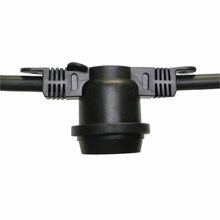 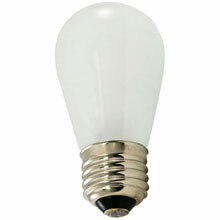 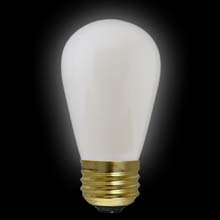 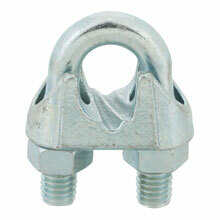 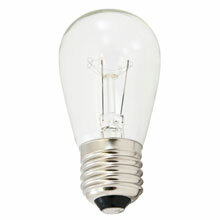 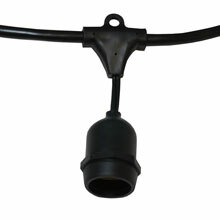 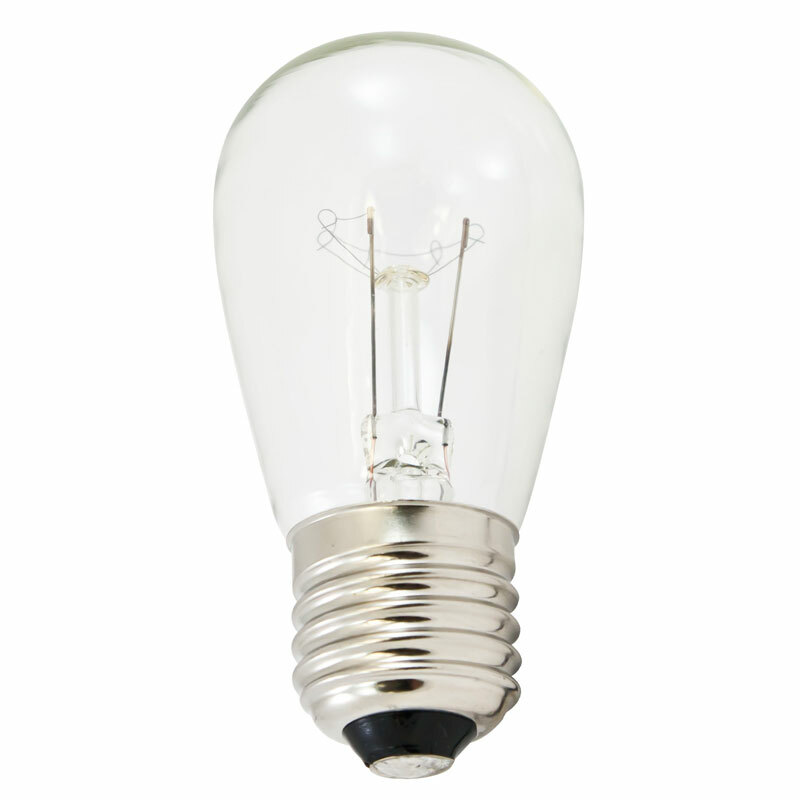 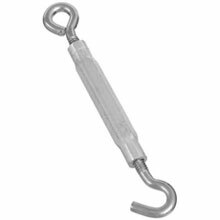 Clear Commercial Light Strand Light Bulb for use in medium base commercial light strands. 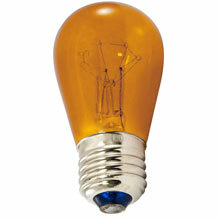 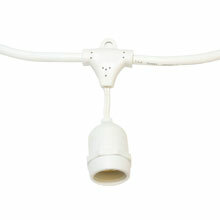 Use these clear light bulbs to decorate your commercial light strand. 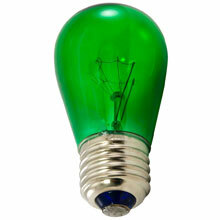 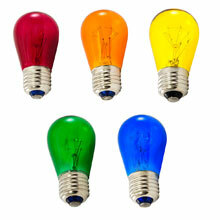 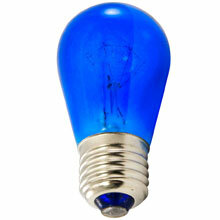 Transparent light bulbs have a long life, lasting up to 5,000 hours (3 times longer than standard lamps).